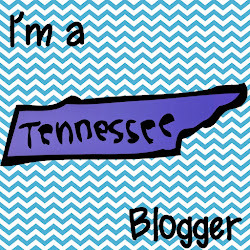 I have almost NOT published this post about 5 times today. 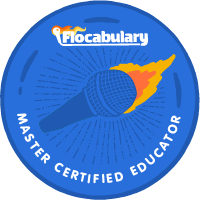 But, I finally decided that by sharing my room with all of you...I may get some advice and inspiration on what I can do to make my classroom a more inviting and academically stimulating environment. I was so nervous about moving into our new "learning cottage" this year. However, I am totally falling in love with it! It is HUGE. I have two student bathrooms, two water fountains, a teacher bathroom, large closet and a sink all on my side of the cottage. The closet is not deep, but I love the area. 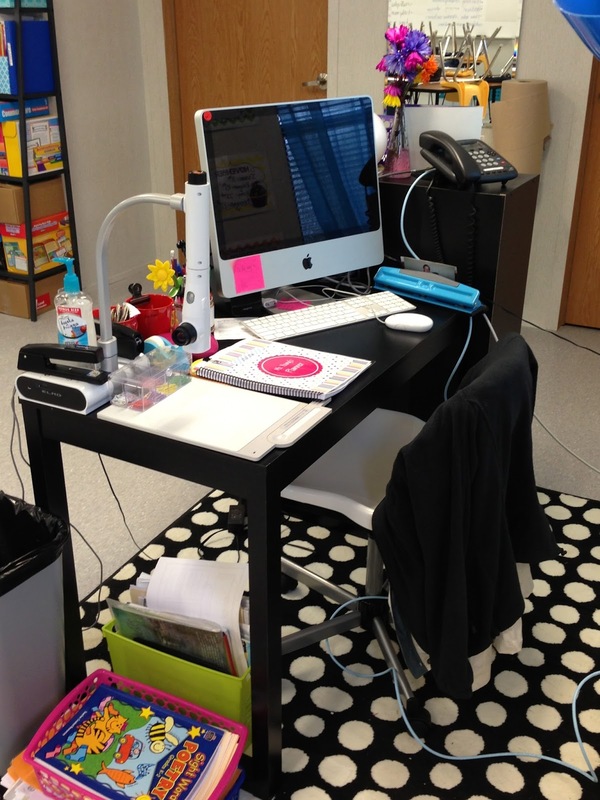 It is enough room that I can place student workbooks, center materials, and manipulatives on one side and teacher materials, tissues, germ-x, a filing cabinet, and other school supply goodies on the other. Not to mention that I can just close the doors on those bad boys and cover up all the "stuff". When it arrives, my small group table will go here. 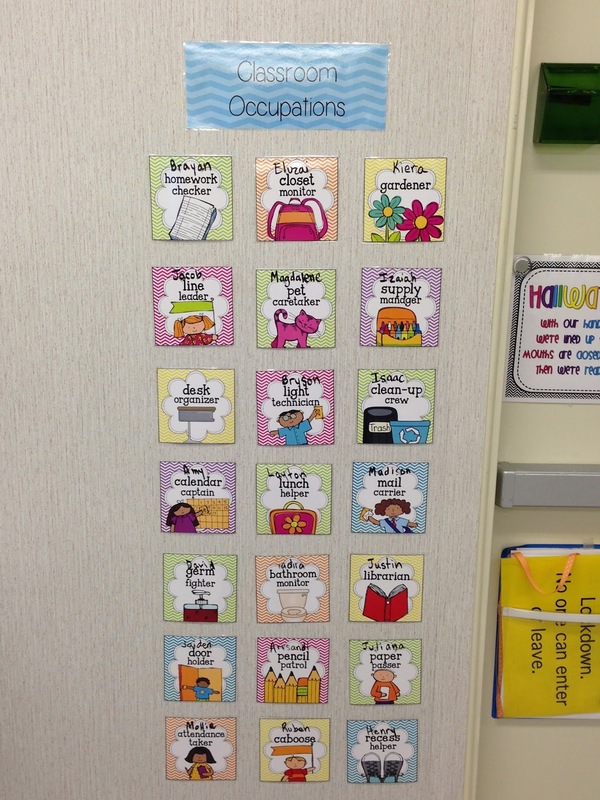 I am digging my new word wall from Ladybug's Teacher Files! This is where my SmartBoard will go as well when it arrives. Let me tell ya...I did not realize how dependent I was on my SmartBoard and Elmo until I had to go without. Oh. my. word. I cannot wait for those babies to be delivered and installed in the new room! Calendar Math and soon to be data wall! 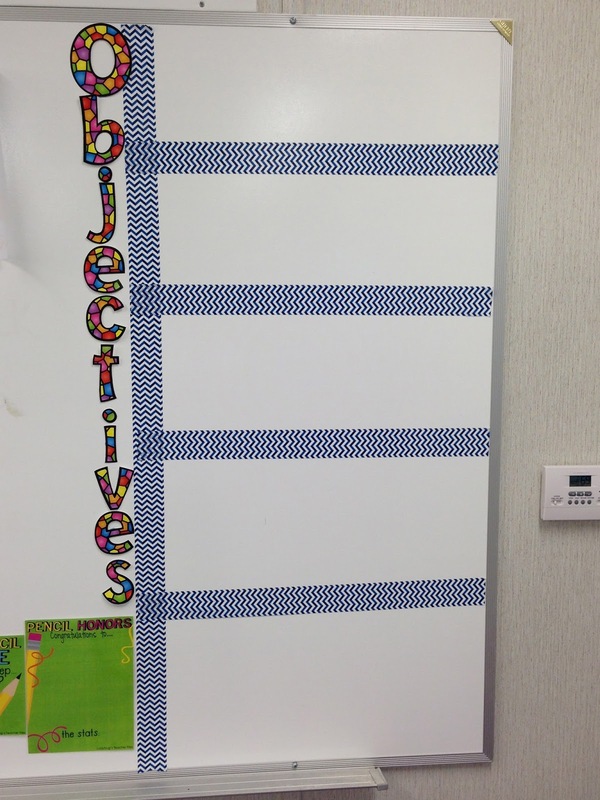 Objectives Board with my awesome chevron tape compliments of Nicole from All Things Apple in 2nd. Thanks, girlie! 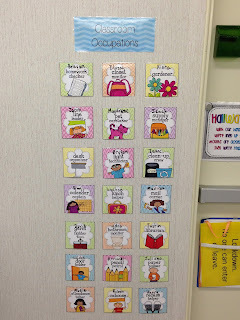 Classroom Occupations from A Cupcake for the Teacher. Reading area. I need something about my gutter bookshelves. Any ideas? 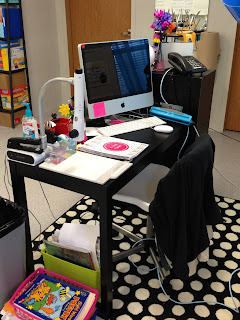 Teacher desk. Honestly..this is the first time that I have had a desk. 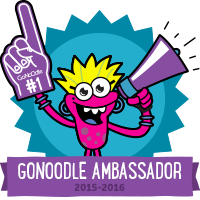 I opted to not have one my first two years of teaching, and I won't really use this one. But, I needed a place to store my computer and Elmo this year. Well...there ya go. Picture overload. I'm sorry. As I mentioned before...I will accept all insight and advice. I am really loving my room and cannot wait to add to it as the school year progresses. 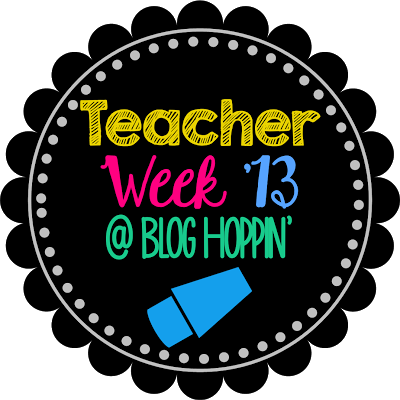 I am on my way over to Blog Hoppin' to check out the rest of the classroom digs and see what everyone has been up to this summer! Your room is so nice and big! 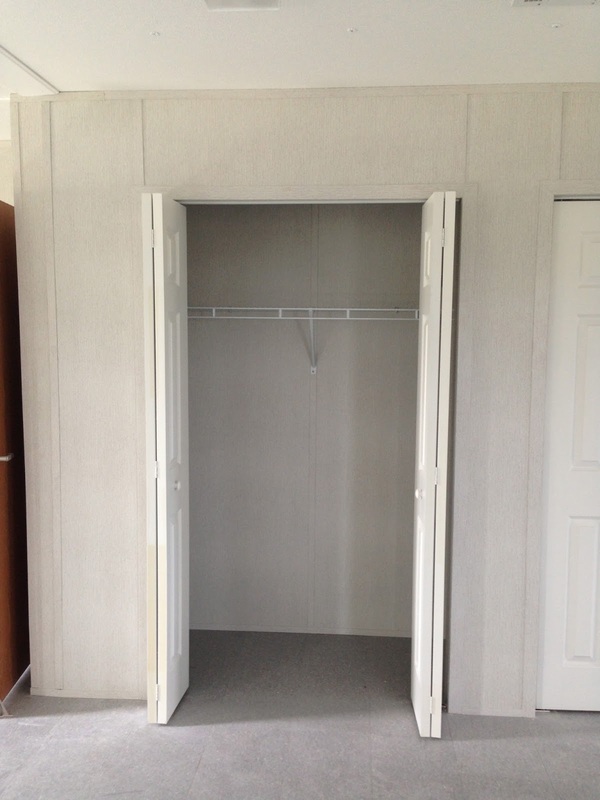 I am jealous of your closet. Mine is tiny. Your room looks wonderful! 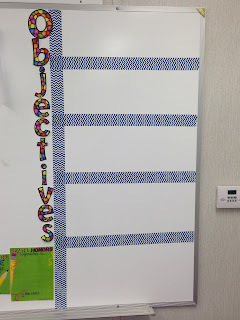 Love the chevron objective board and your classroom library! Maybe you could hot glue some ribbon on them for a pop of color. Love the colorful rug and blue curtain in your library!